Selenite can evoke protection from the angelic realm and also dispels negative energy. ... Selenite is a crystallized form of Gypsum, which is used for good luck and protection. 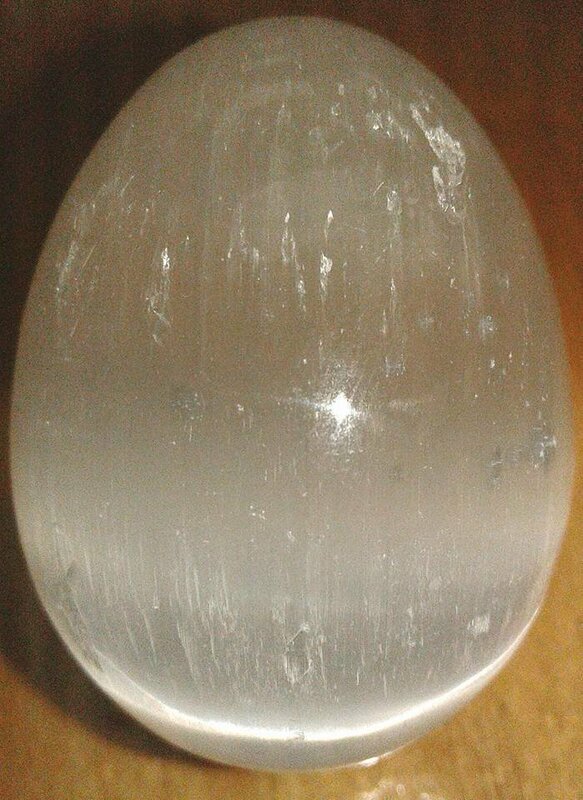 The powerful vibration of Selenite can clear, open, and activate the Crown and Higher Chakras and is excellent for all types of spiritual work.